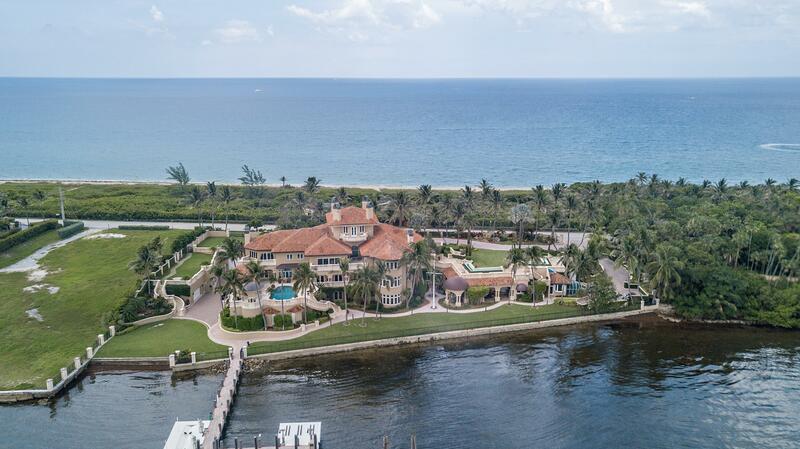 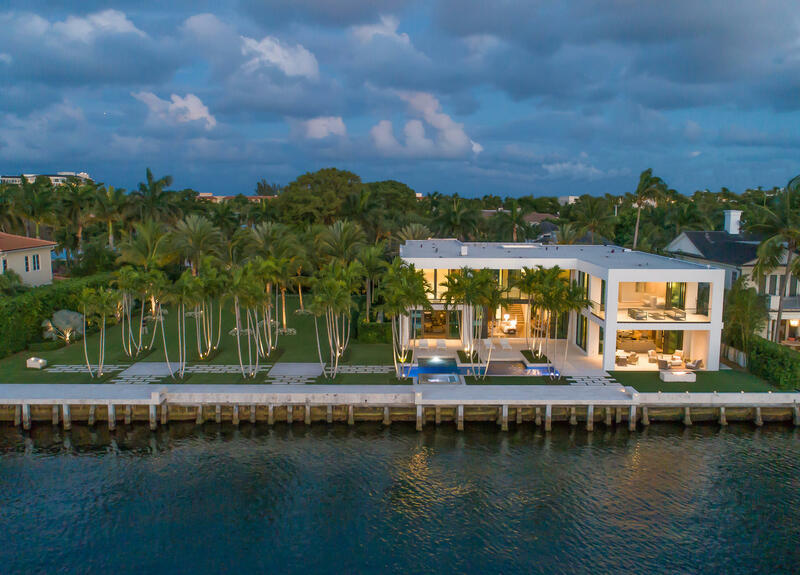 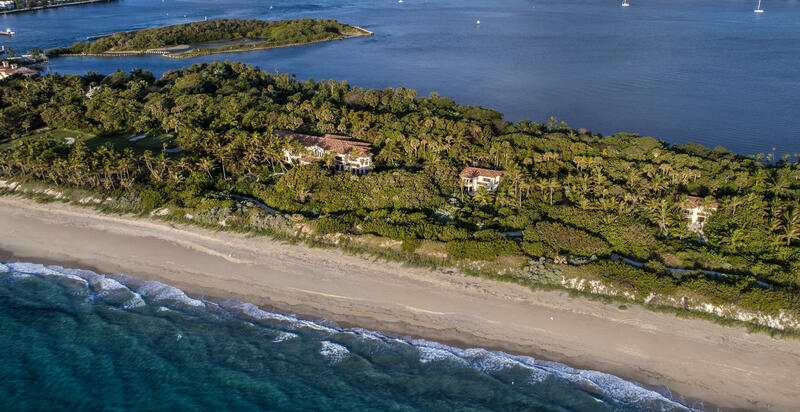 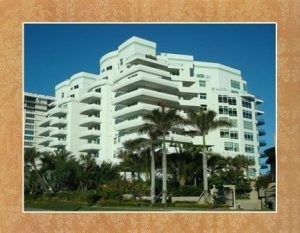 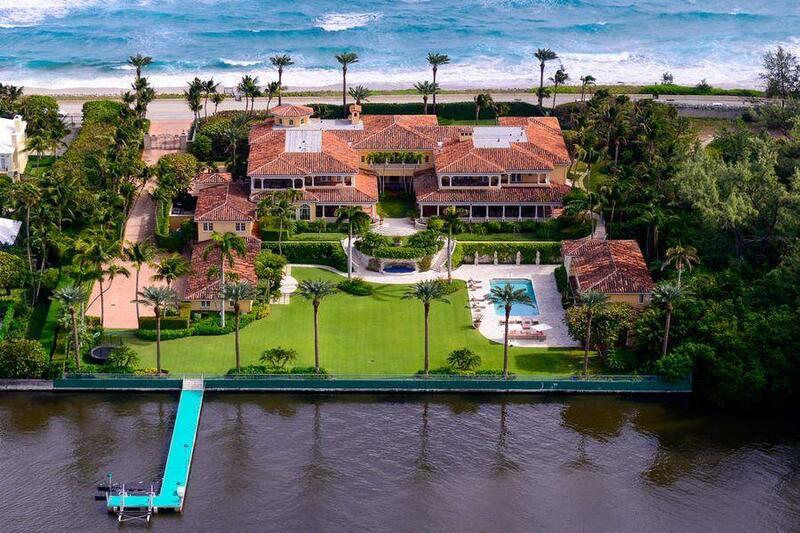 The palatial Boca Raton Oceanfront Condominiums for sale, often referred to as the “Palm Beach County Ocean Front Mansions In The Sky“, are some of the brightest jewels along the Gold Coast of South Florida’s Luxury Real Estate. 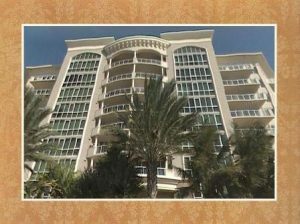 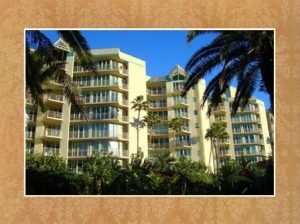 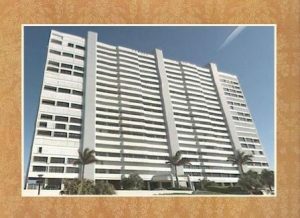 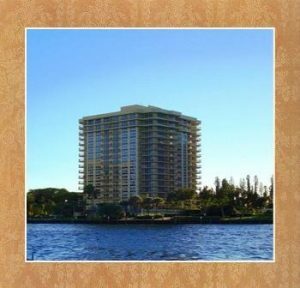 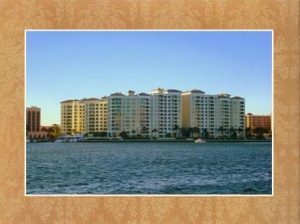 The lavish Boca Raton Waterfront Condominiums are mere steps from the exquisite white sand beaches of the Atlantic Ocean and only minutes away from the exclusive Boca Raton Resort and Beach Club. 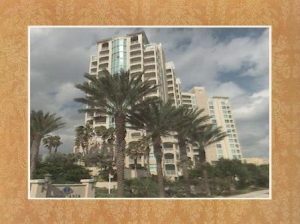 The central location of Boca Raton Oceanfront Condominiums and the beach front residences in the Aragon, Excelsior, Luxuria, One Thousand Ocean, Presidential Place, and Toscana to superb shopping and first-rate dining are among other myriad features that entice buyers to invest in the magnificent Boca Raton luxury waterfront condominiums for sale. 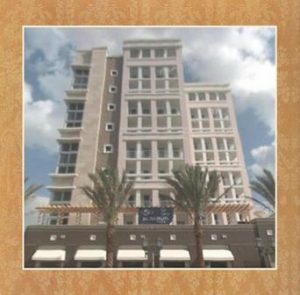 Downtown you will find the Mediterranean inspired Mizner Park, with a landscaped plaza at its center, surrounded by gourmet dining and high-end boutiques. 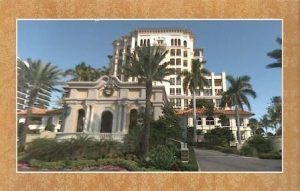 Town Center at Boca Raton features a food court, over 220 speciality stores and anchors Saks Fifth Avenue, Neiman Marcus, Nordstrom, Bloomingdale’s, Macy’s and Sears. 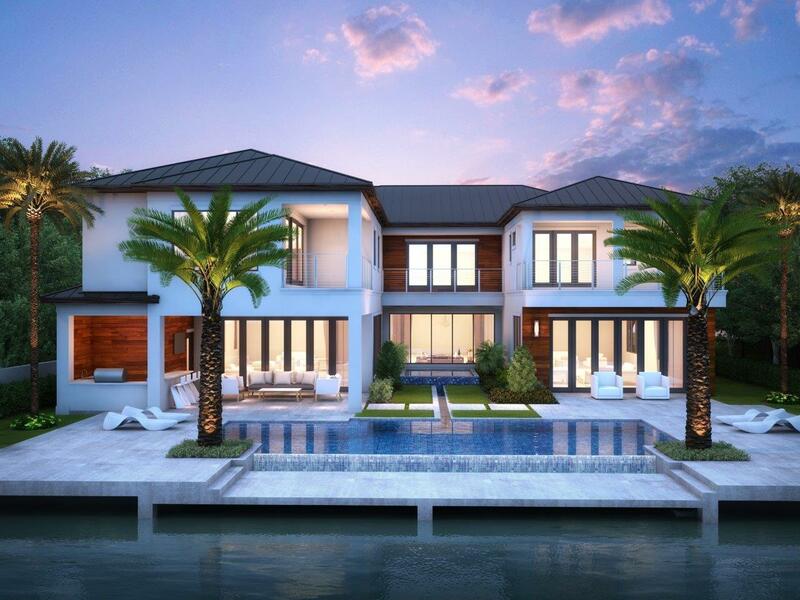 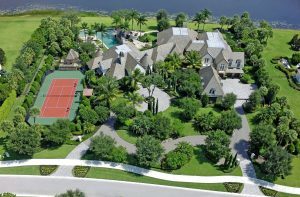 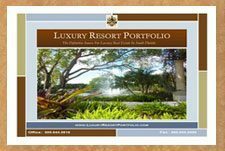 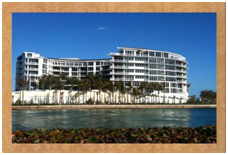 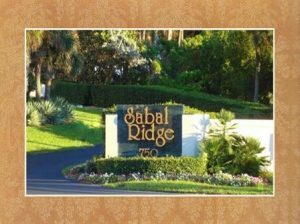 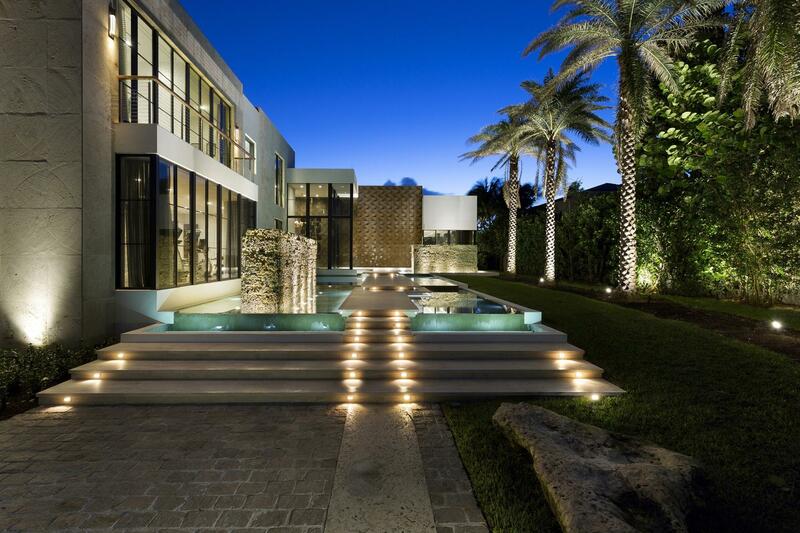 Allow your Palm Beach County Realtor and Boca Raton luxury real estate professionals of Luxury Resort Portfolio be your guide to amenities that befit Boca Raton Waterfront paradise condominiums of this caliber in: Addison, Carlton, Meridian, Mizner Grand, Ocean Grande Beach and Marina, One Thousand Ocean and Sabal Ridge. 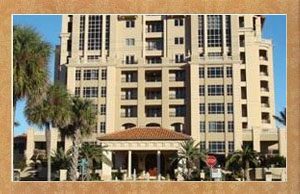 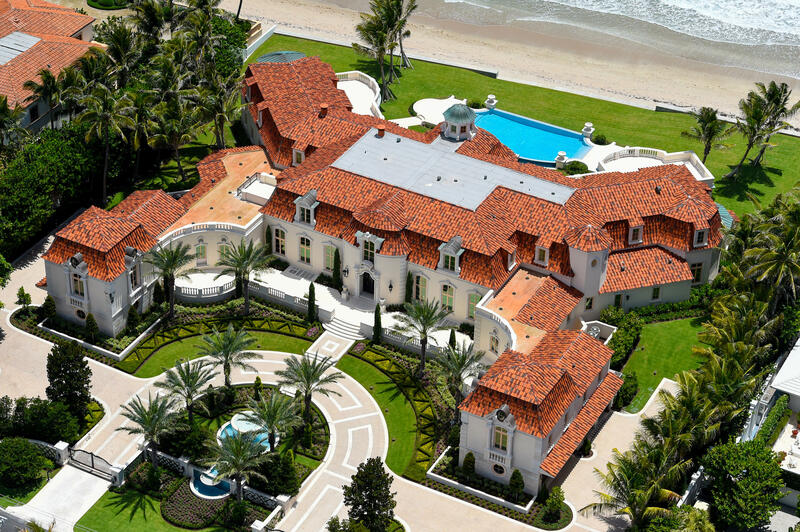 1400 / 1500 South Ocean Blvd. 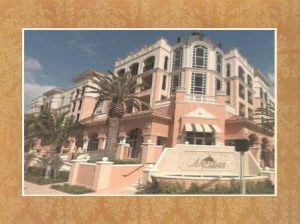 600 / 700 South Ocean Blvd. 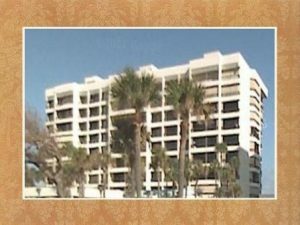 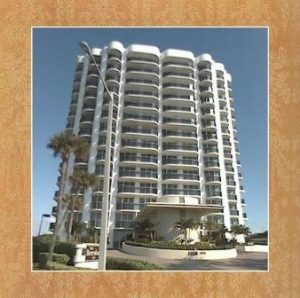 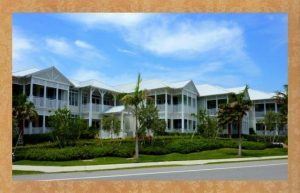 3700 / 3720 / 3740 South Ocean Blvd.